Public advisory committees are an avenue for public involvement in the development of the Lesser Slave Lake Regional Forest Management Plan. Two separate committees serving the Slave Lake and High Prairie communities will be utilized. Both public advisory committees have approved terms of references that define roles, responsibilities and expectations of members. The Slave Lake Forest Public Advisory Committee (SLFPAC) was formed in January 1997 and is the main avenue for public involvement regarding forest management and planning in the Slave Lake region. Currently, the SLFPAC consists of members of the local community, Government of Alberta officials, local trappers, forestry, and oil & gas industry representatives. The group meets a minimum of twice per year but has met up to 10 times per year when required. 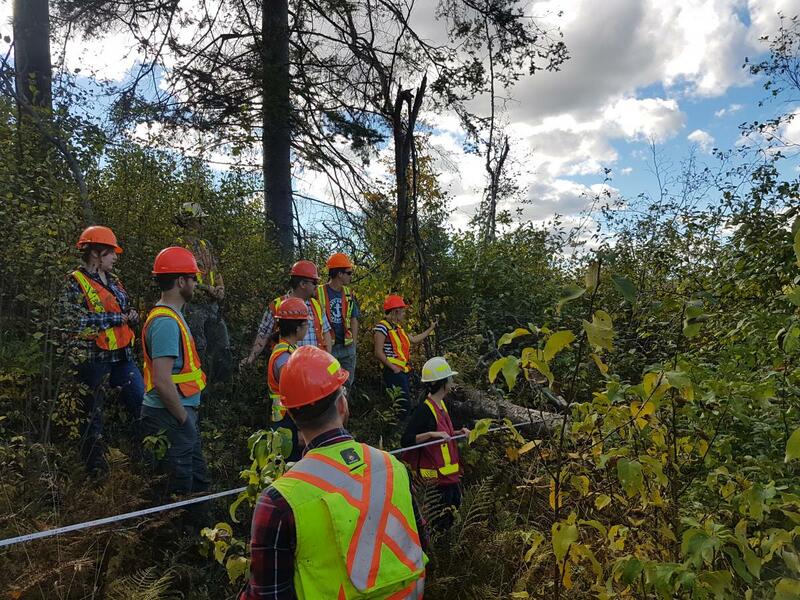 The Companies are reviewing SLFPAC membership and if necessary will undertake a recruitment initiative to ensure adequate representation from a broad range of stakeholder groups for the Lesser Slave Lake Regional Forest Management Plan. The Forest Resource Advisory Committee (High Prairie) (FRAC) was initiated on January 18, 2000 to provide a mechanism for public input into the development of the 2005 Forest Management Plan. As of September 27, 2016, the FRAC has been re-initiated to provide an avenue for public involvement for the Lesser Slave Lake Regional Forest Management Plan in the High Prairie area. A minimum of two meetings will be held per calendar year, with the option to increase the meeting frequency as necessary.